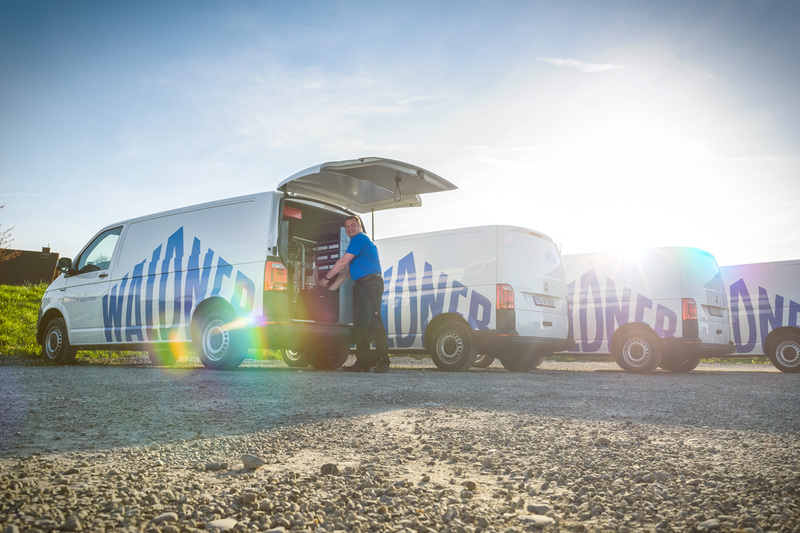 Waldner offers its customers a global service network. Our service technicians are out on the road around the world to resolve faults as quickly as possible and ensure optimum operating processes. What is more, at a global level, we work closely with certified companies in long-term partnerships. Our business partners employ service personnel trained by Waldner and thus deliver high-grade services that meet our quality standards. We also offer our customers remote support maintenance around the globe, provided by our in-house ventilation and control specialists. Remote maintenance is provided by accessing the respective on-site network directly and enables fast and efficient remote diagnostics for rapid problem resolution. Contact our advisory team. We look forward to explaining more about our worldwide service network and the extensive services provided by Waldner, the global market leader in laboratory furniture and laboratory maintenance.